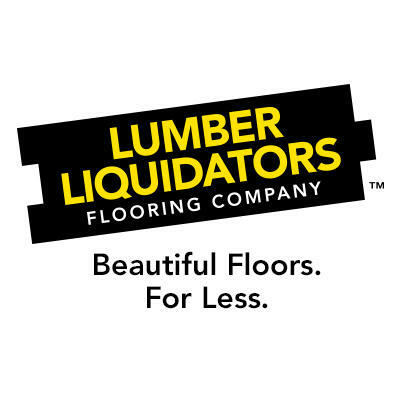 At Lumber Liquidators, we understand the right floor can transform a house into an extraordinary home. We're proud to serve do-it-yourself customers, as well as professionals, by offering over 400 varieties of floors at fantastic prices. We specialize in hardwood flooring (solid and engineered), but also carry a wide range of other flooring options (laminate flooring, bamboo flooring, cork flooring, vinyl flooring, wood-look tile flooring), as well as butcher blocks, moldings, accessories and tools to ensure you'll have everything you need to get the job done right. Visit us online, or stop by our store in Torrington to talk with one of our flooring experts today!